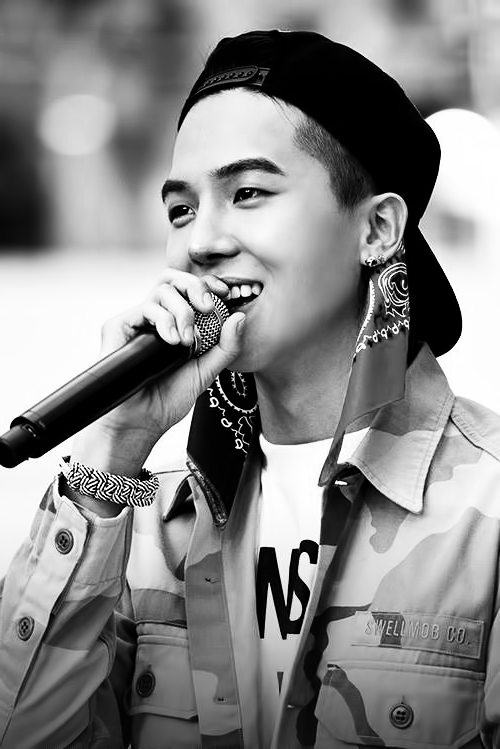 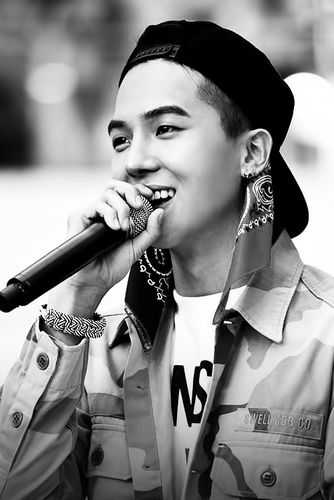 ♥ Song Minho ♥. . HD Wallpaper and background images in the Song Minho club tagged: song minho minho winner mino yg entertainment rapper.